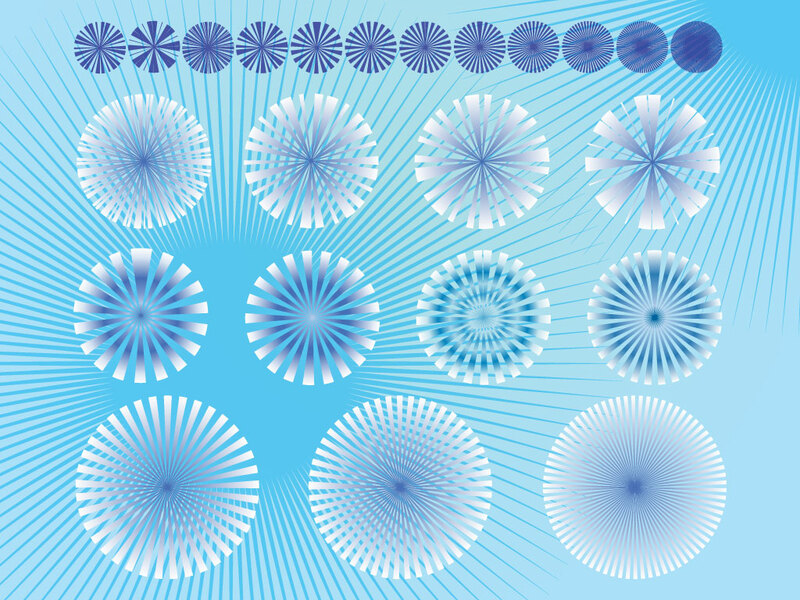 Download this light burst graphics to add to your illustrations and designs. Many different looks to choose from. Just add them to your designs and play with transparency or layer modes and create beautiful effects. Tags: Abstract, Background, Disco, Light Rays, Party, Radiant, Star Burst, Sunlight.